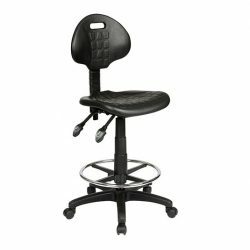 Our industrial office chairs, drafting chair and commercial office stools carry an extra heavy-duty, 3-lever mechanism. 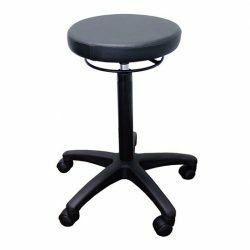 The design provides for easy care and maintenance, and is a range that is excellent for workshops, factories and laboratories. 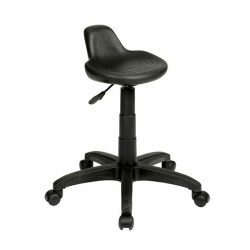 The standard finish is based on chair height with a 5-star black castor base with either a PU or vinyl seat pad. 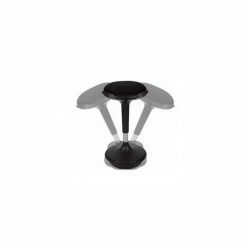 An option is the drafting kit which increases the chair height and includes a chrome foot ring. 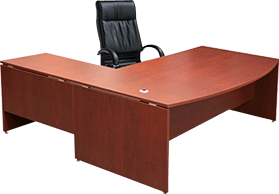 Our talented and skilled team of individuals, which includes a creative team of IT technicians and furniture engineers, is what sets us apart from the competition, making us one of the leading providers of commercial furniture in Dandenong and Melbourne. We refer to them as furniture engineers because their experience and finesse is what brings you Prodigy’s in-demand durable and stylish furniture solutions. 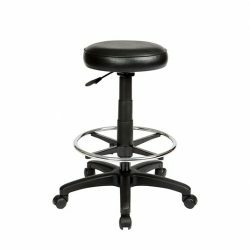 When we talk about commercial furniture, we have an array of solutions ranging from office furniture to education and healthcare solutions to industrial furnishings. 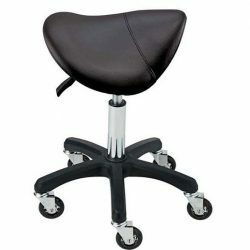 To elaborate our range of commercial products, we also provide furniture tailored to your requirements. 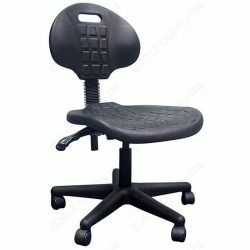 At Prodigy Office Furniture we’re one of the most trusted names when it comes to delivering affordable commercial office furniture in Melbourne and Australia for businesses big and small. 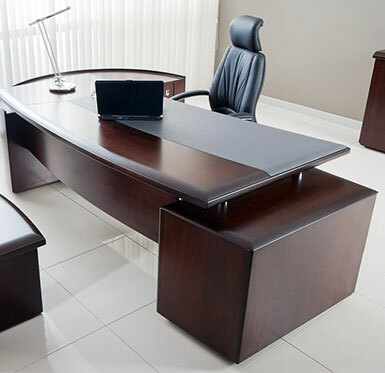 With our commercial furniture systems and solutions, you can create a striking a modern statement of design in your office, impressing clients and showing them that you care about the image of your company or brand. 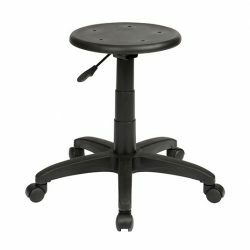 We supply tables, chairs and stools that are perfect for a number of workspaces, whether you want a formal and ordered look, or something that will work with the design of your open studio or office space, with a range of stools and chairs perfect for use with drafting boards. 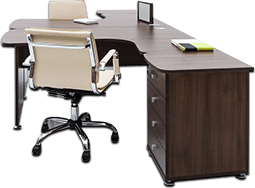 To find the furniture to fit you and your office visit Prodigy Office Furniture today and speak to our professional team or call 03 9793 1222.